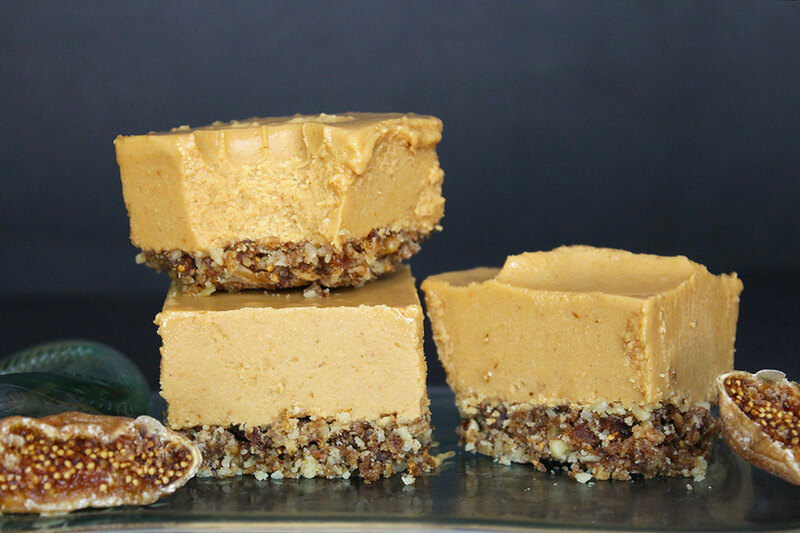 For the most part this pie is a very simple recipe, but it does have a few extra steps than your average raw vegan pie. The crust is predominately made with buckwheat groats, almond flour, and flax seed; while the filling is simply dehydrated blueberries and dates. 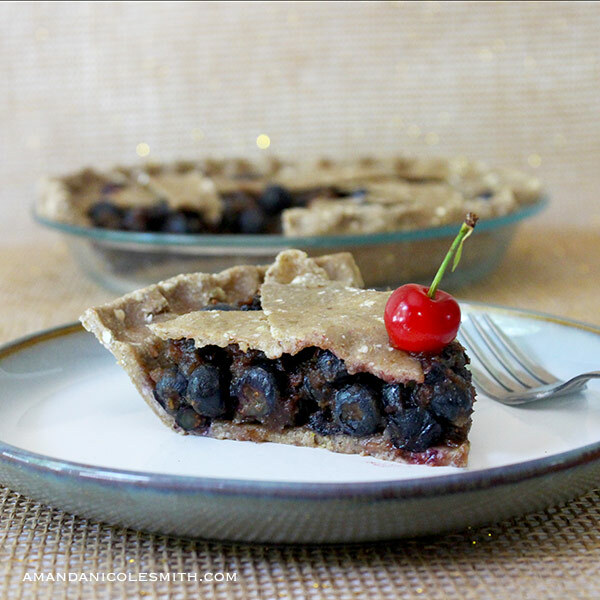 The pie is plenty good by itself, but if you want to take it up a notch, you could add banana ice cream, or a layer of cashew cheesecake batter, maybe even mix a few blueberries and or bananas in the batter. 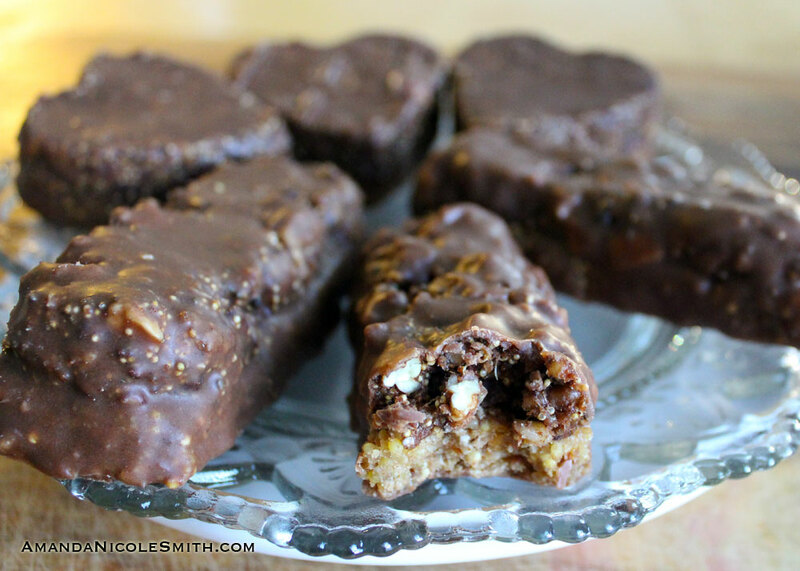 You could also just keep it simple and add sliced bananas into the filling. There’s some good inspiration for what I like to call the blueberry banana cream pie, yum! The first time I made this, I literally ate half the pie in one day. I couldn’t resist the goodness! You have been warned. The first step is to soak the buckwheat groats for 4-6 hours. Then rinse and drain. You could continue to rinse and drain the buckwheat groats for a day or two, or until they sprout little tails, just don’t let the tails get too long or the crust will taste like grass. 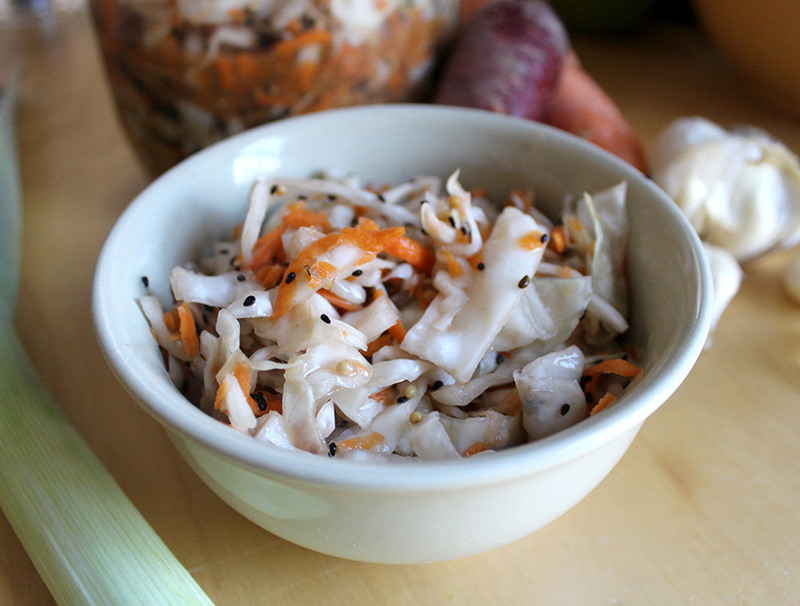 It is not necessary to sprout but there are some added health benefits if you do. 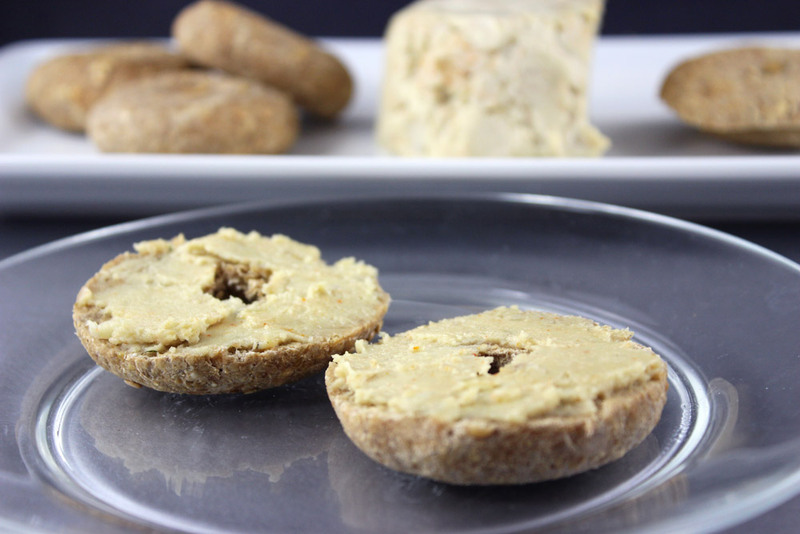 In the food processor or blender, blend all the crust ingredients together. The next step is to form a dough ball and put it in between two large sheets of plastic wrap. Roll the dough out thin, then peel off one side of the plastic wrap and drape the pie crust, plastic wrap side down onto the pie dish. This will help us take the pie crust out more easily so we can dry the underneath. 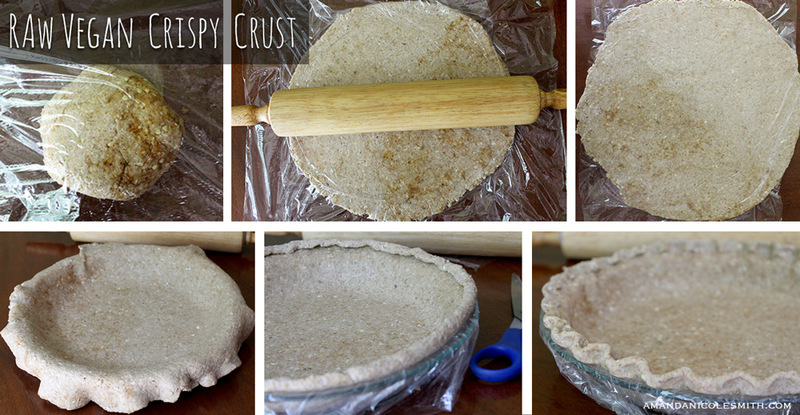 You could stop at cutting the excess crust away, or you could continue making a pretty crust design. Click here for pie rolling instructions. The excess crust can be used to make a lattice. Once your pie crust is made, put it in the dehydrator at 115 degrees for 1 hour. 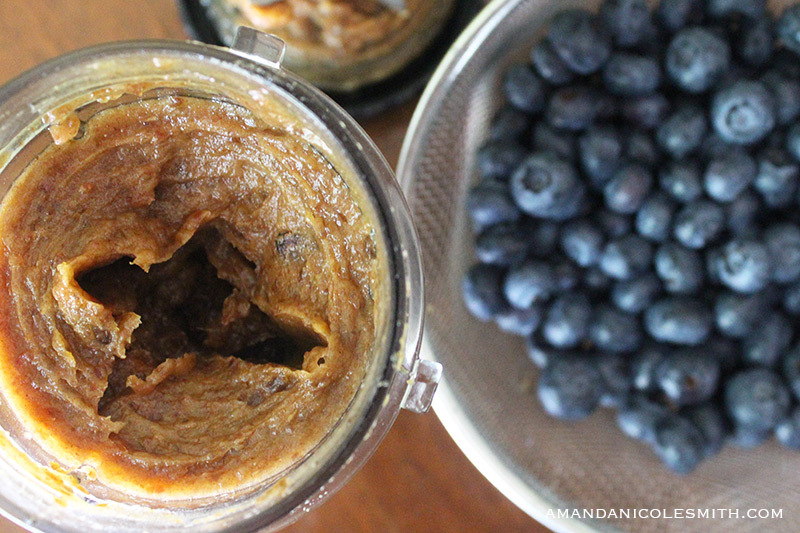 While the crust is dehydrating, make your date paste to mix in with the blueberries. 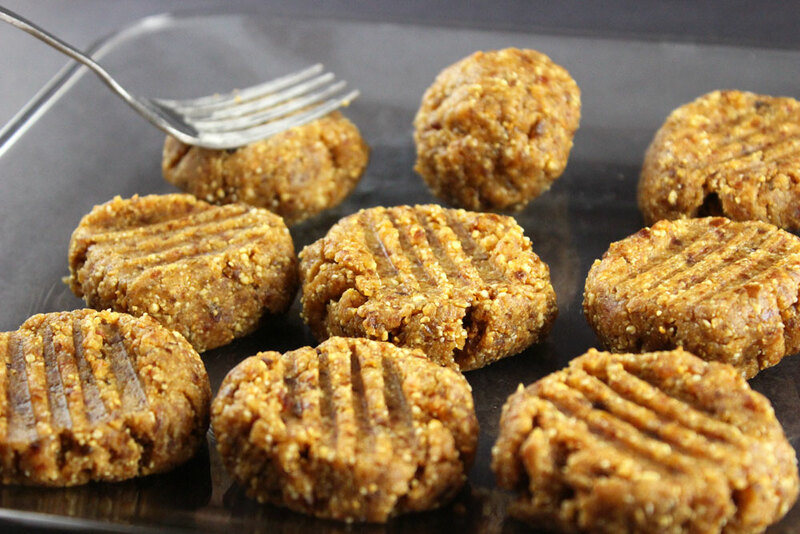 Date paste is easy, it’s just 1 cup of dates and 1/4 cup water blended together. I also add in my flavors now like vanilla bean, cinnamon and lemon. After mixing the blueberries with the date paste in a glass bowl, I put the bowl in the dehydrator and dehydrate for the rest of the hour with the crust. After the crust has been in for an hour, or until it is firm, take the crust out of the dish and place directly on dehydrator tray. 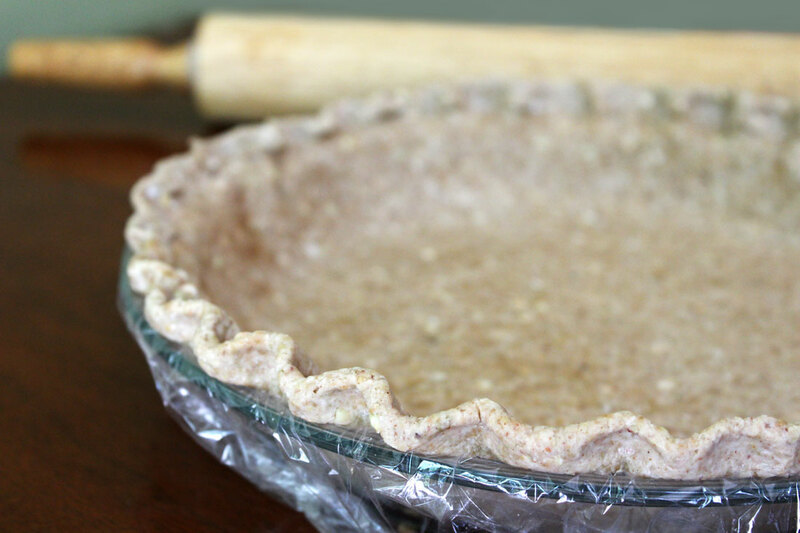 Carefully take the plastic wrap out from underneath the pie crust and let dehydrate for another 20 minutes. Check the blueberries, if they are nice and soft go ahead and take them out. If they are still fresh tasting leave them info the rest of the time. After the 20 minutes is up gently put the crust back into the pie dish and add the filling. 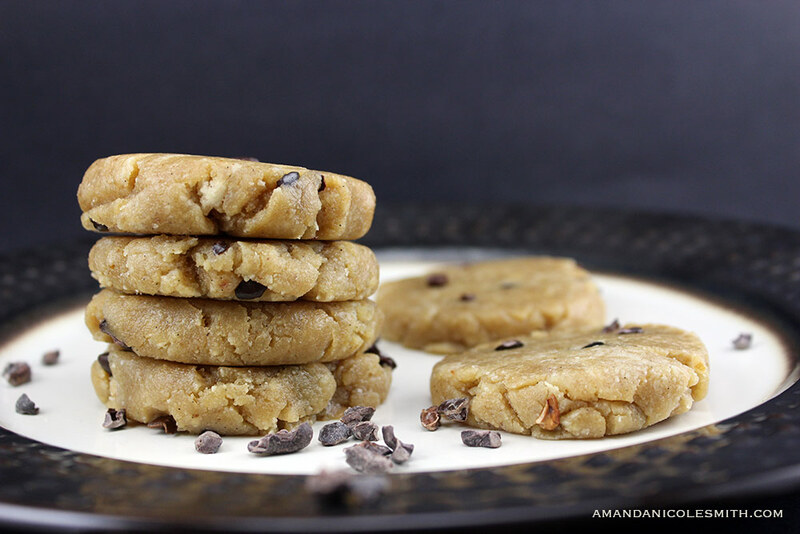 You can serve right away or store in the refrigerator for up to one week. To serve I slice the pie and put it in the dehydrator at 165 for about 10 minute or until warm. 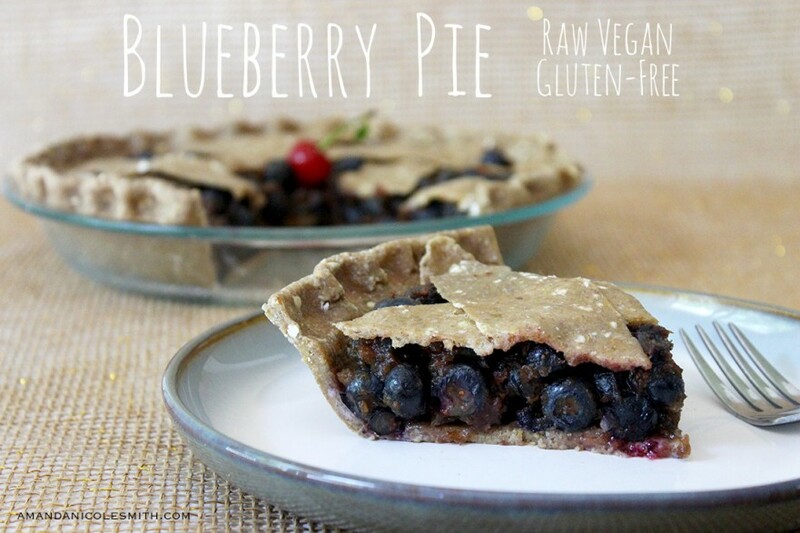 The best raw vegan blueberry pie you could ever ask for with a crispy crust and a rich blueberry filling. 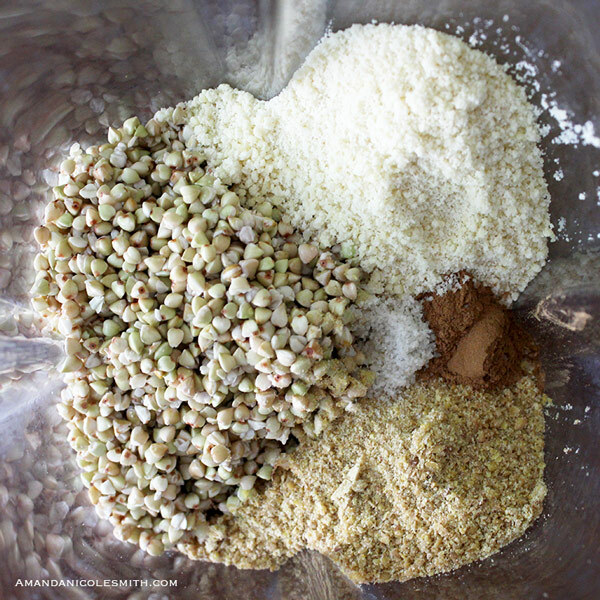 Soak buckwheat groats for 4-6 hours. Rinse and drain. Sprout them if you'd like. After 1 hour take the crust out and carefully remove the plastics wrap. 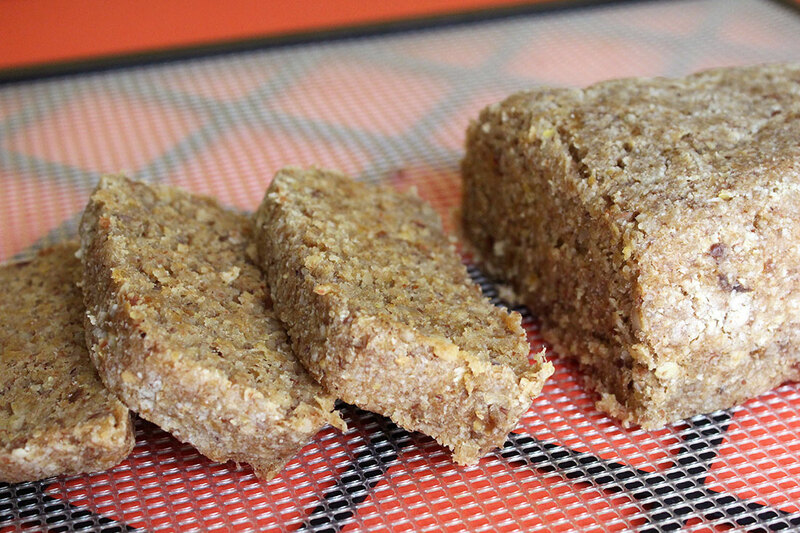 Dehydrate for another 20 minutes, or until the crust is crispy on both sides. 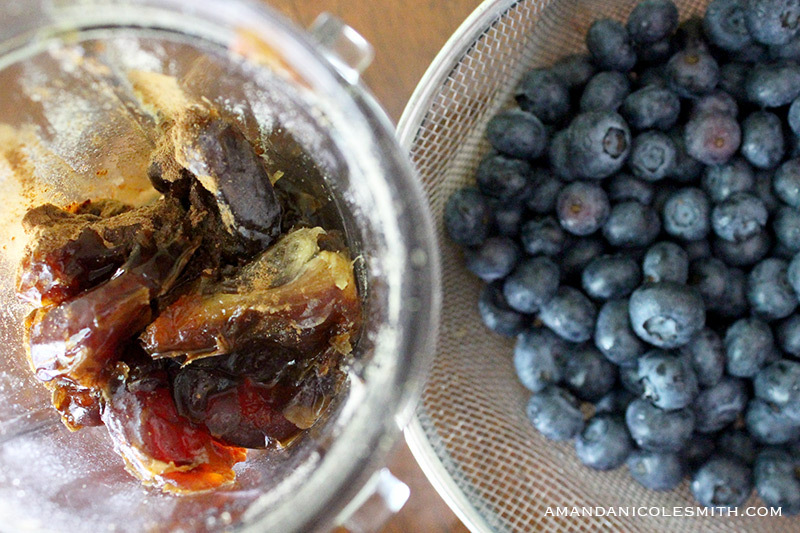 Add all the filling ingredients, except the blueberries, to a blender or food processor and process until smooth. In a glass bowl, mix in the blueberries. Dehydrate with the crust for the rest of the hour. 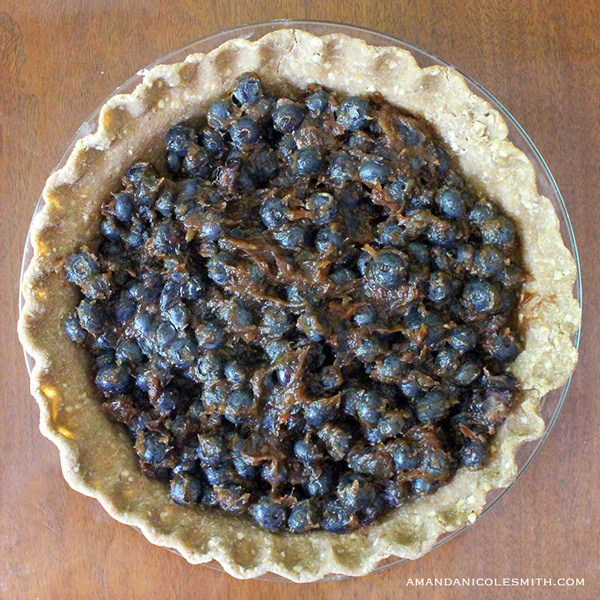 Once the crust is crispy and the blueberries are soft, add the filling to the crust. You can serve as is, add a lattice and dehydrate for another 10-20 minutes, or store in the refrigerator. Optional* Sprout buckwheat groats by continuing to rinse and drain twice per day for 1-2 days. 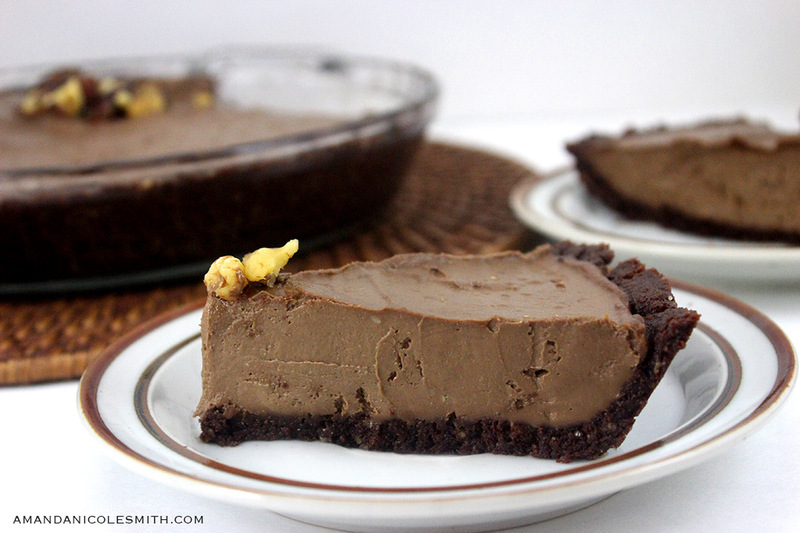 I think this pie is just calling my name! It’s totally stunning! Sensational , but so are your other recipes. Love what you do and enjoy reading your introductions tlo your recipes. Thanks Amanda.